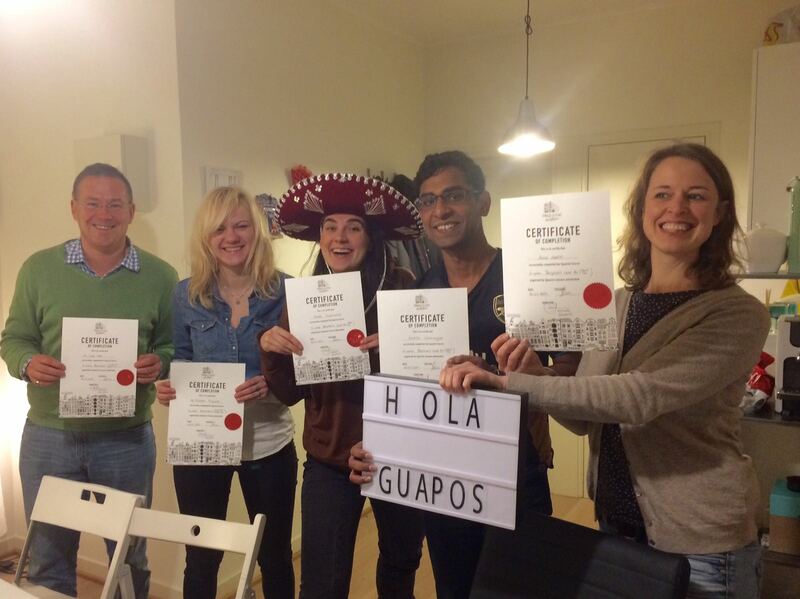 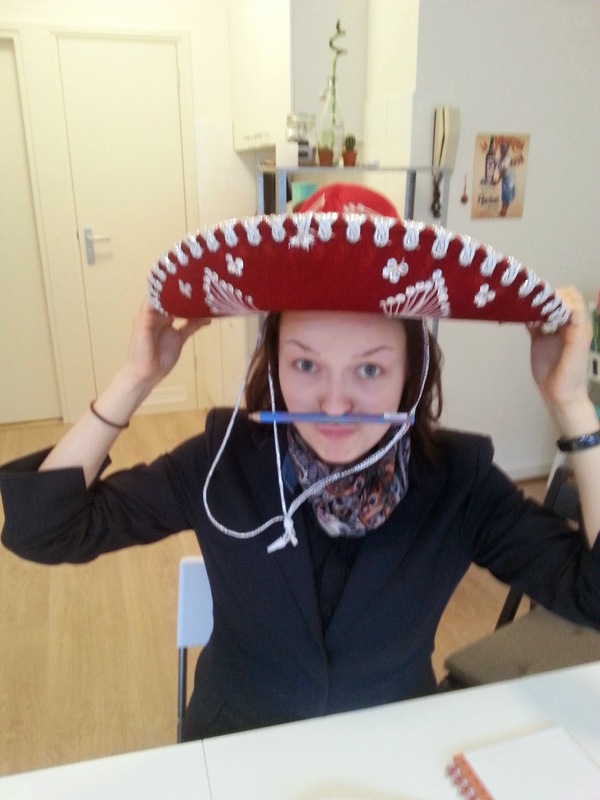 Join Mili and her team for a an insanely fun Spanish learning experience! 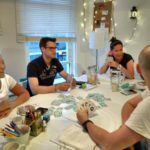 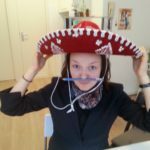 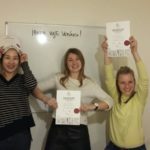 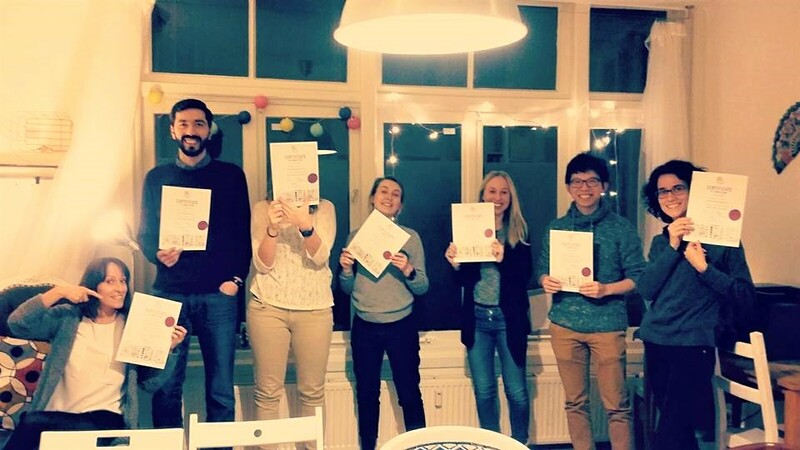 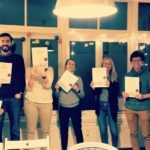 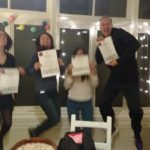 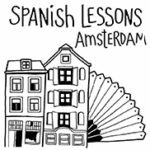 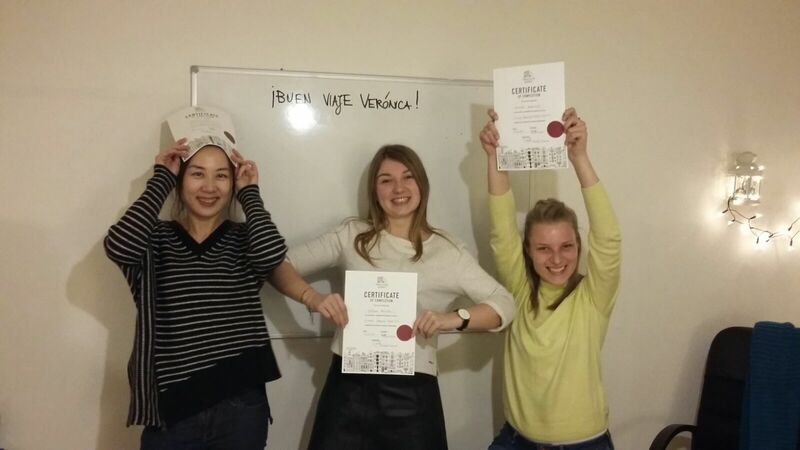 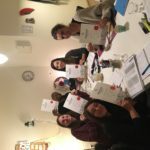 Por qué elegir Spanish Lessons Amsterdam? 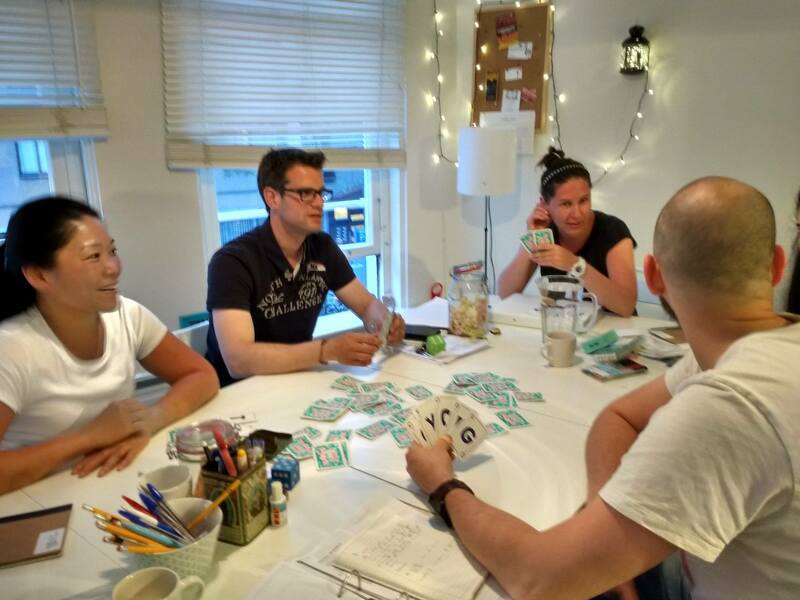 We work in small groups (max. 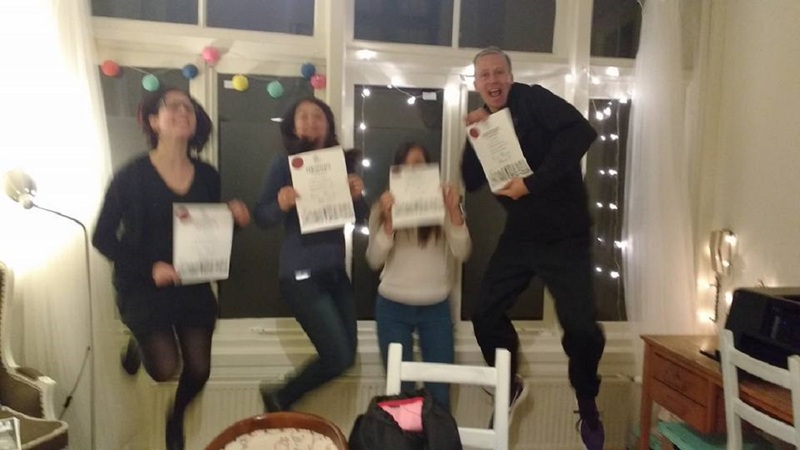 8 students) so our classes are cozy and you’ll feel really comfortable speaking. 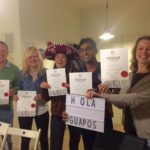 Our teachers speak Spanish and English. 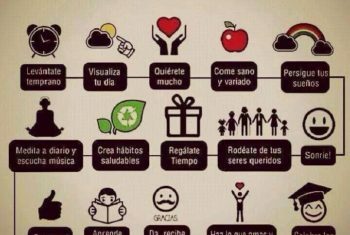 You’ll speak Spanish from day 1. 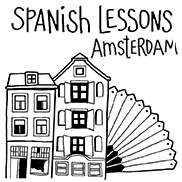 We are located in the city center (next to Dam square). 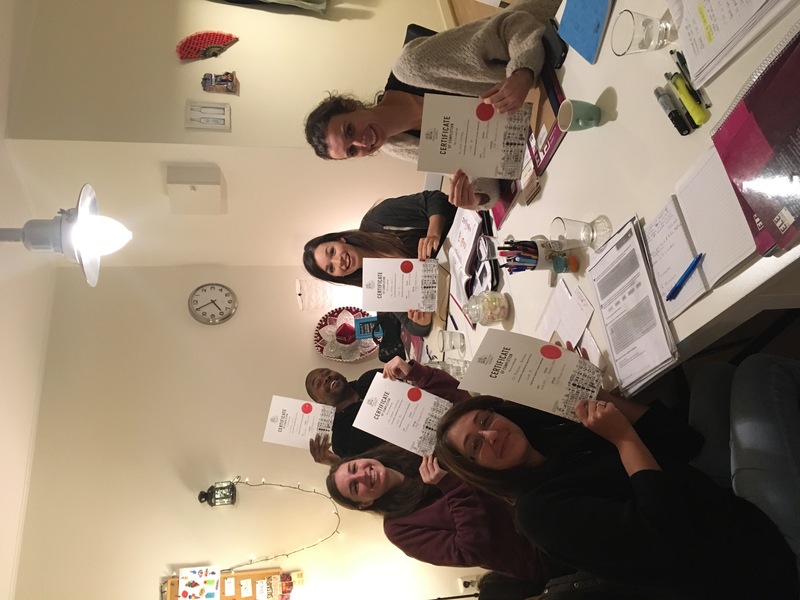 Check out our new courses starting soon!